Volkswagen Pulled from Paris Auto Show! The Paris Auto Show, which is one of the biggest automobile fairs in the world and held every two years, continues to slaughter. The event, which will start in October, also took place at the giant company Volkswagen. In previous weeks, Ford, Opel, Nissan, Volvo, Mazda, and Infiniti had announced their withdrawal. So why? The automotive sector is undergoing a major metamorphosis. People no longer want to visit major fairs that host huge organizations. The automobile manufacturers that have participated in the fairs by spending money on trucks are no longer responsible for these costs due to the decreasing number of visitors. The Paris Auto Show event, which takes place every two years at the French capital, Paris, which gathers the stars of the automotive world, will no longer have the former glory. The event, scheduled to begin in October this year, is in danger due to the retreat of many giant companies. 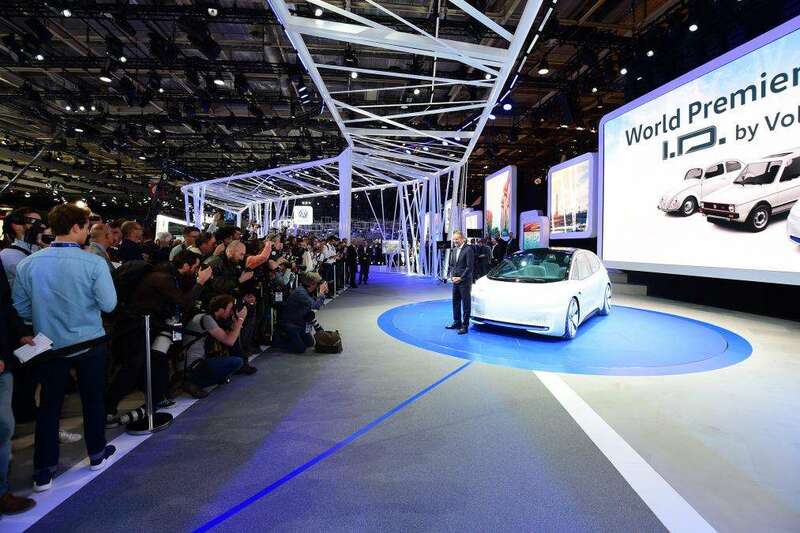 Europe and the world’s largest automotive company, Volkswagen, began to withdraw from automotive fairs after the emission scandal that occurred three years ago. When the company was found to be testing the release of toxic gas on chimpanzees and gorillas in the past year, things got better and better. For Volkswagen, the cost of participating in this exhibition would be around 50 million euros. Thus, the firm was freed from more than one of its large costs. Ford, Opel, Nissan, Infiniti, Volvo and Mazda’s decision to withdraw from the bomb after the decision, Volkswgen decision, will bring the front of the Chinese producers in the foreground. Instead of joining the Paris Auto Show, Volkswagen said it will organize various communication events in Paris on 2-3 October 2018, and announced that the owner’s Audi brand will not participate in the next Detroit festival. Events such as the MWC (Mobile World Congress) held in Barcelona and the CES (Consumer Electronics Fair) held in Las Vegas, where we closely followed and observed on-site, are increasingly popular among the reasons for the decrease in the number of exhibitors at automobile fairs. These exhibitions introduce the booming autonomous driving systems, in-car systems for electric cars are at the forefront.